I hear the following question all the time; "What exactly is a texturizer?" Well today I'm here to answer this question for you! 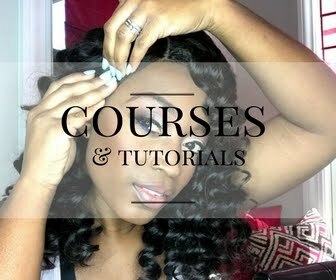 A texturizer is the same as a relaxer, however it is used only to loosen the curl pattern, making the hair more manageable instead of completely straightening the hair. 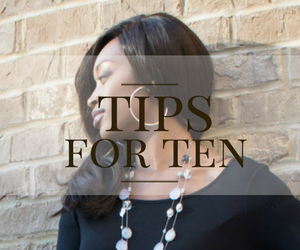 When using a relaxer to texturize the hair, you simply don't leave it in long enough to completely process it. 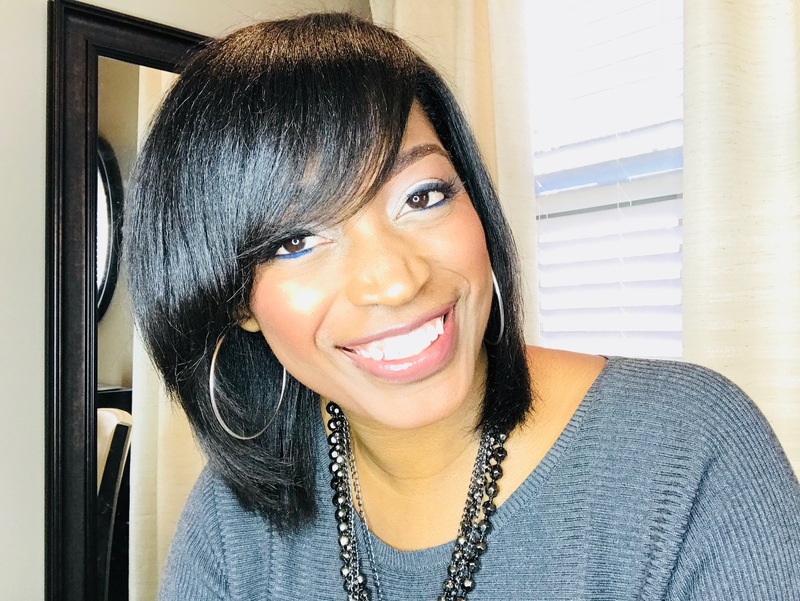 Texturizers are excellent choices for women who don't want their hair bone straight from getting a relaxer, but they want it more manageable than having completely natural hair. It is also a good choice for women with short hair that don't want to wear itty bitty afros, but instead want to loosen the curl pattern to give them more of a wavy look. Texturizers are also another name for "kiddie relaxers", however, don't be fooled. It is still the same chemical! Don't let those terms confuse you, if you are unsure always look at the actual ingredients. Remember sodium hydroxide = relaxer. 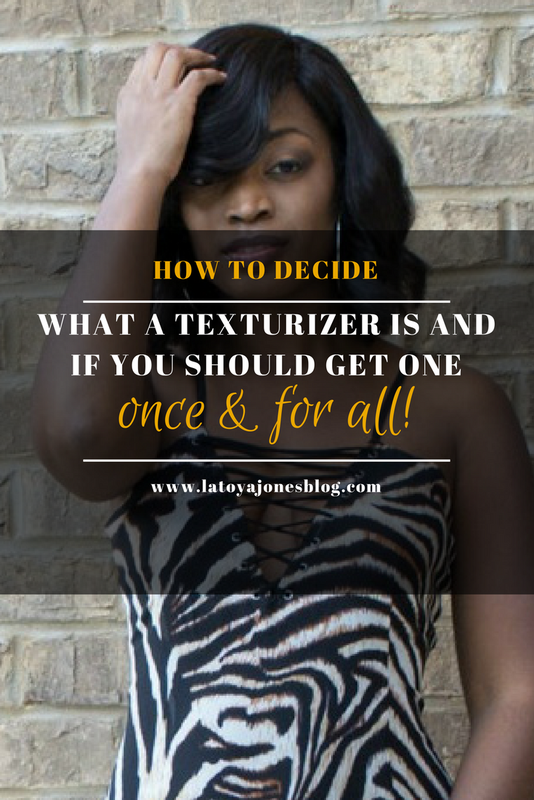 If you are going natural, and don't want to do the big chop, a texturizer may appeal to you. But, the reality is that once again, a texturizer is still a chemical. You won't ever be natural if you continue putting chemicals in your hair. You are either going to have to grow your relaxer out or big chop, one or the other. All in all texturizers can be great if that is what you are going for, IF they are applied correctly. Always only let your professional stylist do any chemical service on your hair. 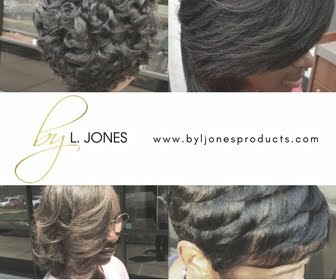 And whatever you choose, full relaxer, texturizer, or natural, just remember to keep it healthy! !